Ok not likely here in Manchester but I once lived in Boulder, CO and there was lots of lovely wildlife there! 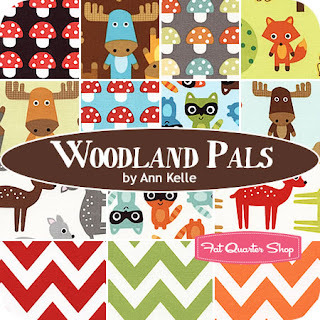 Probably partly why this Monthly Woodland Sampler appeals to me so much, plus they are so very cute. I caved already and outlined the pale 'January' with a dark brown. I'm much happier about it now. I'm so looking forward to doing one of these a month and it's exciting waiting to see the new patterns. Already I'm thinking that individually they would be so great as birthday gifts, you could stitch the birthday month of the recipient and make it into a cute little cushion or hanging. That would require some fabric wouldn't it?! And these gorgeous ones I spotted would work so perfectly! Recently my auntie came for a visit and gave me these copies of The Quilter magazine. I'm looking forward to putting my feet up and having a read of them when I get a chance. I will let you know if they contain any gems. I love your sampler so far! Enjoy the mags! I don't even have a single box frame done in my sampler. I'm so incredibly behind. And yours looks so cute! I really need to try and catch up. Enjoy your mags Lucy - loving the sampler and how cool to have lived in Boulder? The cross stitching is so cute! Great job. My January and my snowflakes are blending into the background...I may have to do the same thing and outline them to make them stand out. Love your sampler and the fabric is adorable. I may have to pick up some of this!! 1. I'm doing the advent calendar pattern and thinking of outlining the white numbers on that too because they just don't show up. But wow, they make SUCH cute patterns! 2. I may NEED that Ann Kelle fabric. 3. I'm trying to imagining you actually having the time to put your feet up and read. That is probably a pretty rare moment with your adorable little Lois. 4. How did I not realize you lived in Boulder?? I didn't know that you'd once lived in the US! Your sampler work is adorable. Your stitcheries are lovely! There are some great fabrics there....have you resisted doing a little shopping? And I bet you find a gem or two in those magazines! I love a vintage mag- it often reinforces the fact that everything old is new again! Your stitching is amazing. 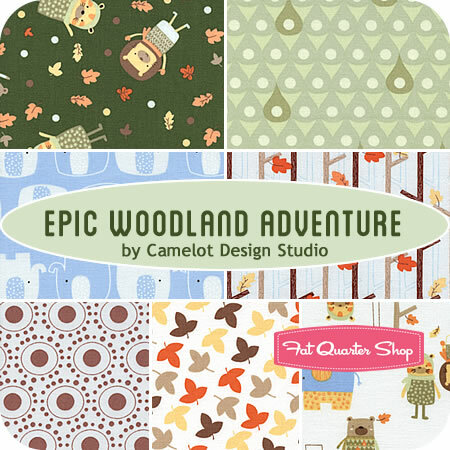 Beautiful sampler! I really like how you outlined the letters! I haven't started my sampler yet but I think I'm going to follow your lead on that! I'm very tempted to join in on the sampler action but I already have so much on the go....as always! You are such a temptress Lucy! Loving January are you, Lois and I all fighting over that one! Think I know who will win!